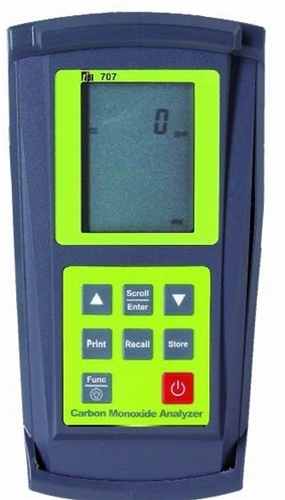 TPI-712 Combustion Gas Analyzer Reliability Direct, Inc. Your Direct Source for Reliability, Maintenance, Test & Measurement! Accurately test flue gases in furnaces and domestic boilers to determine operation efficiency. Time/date documentation for future reference.